Sometimes life pleasantly surprises us. Pleasantly because in a market where everything is extremely expensive, sometimes we can find devices that are almost cheap and that sound good. 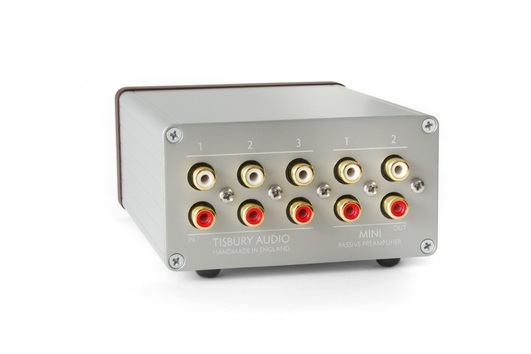 This mini passive preamplifier is not expensive, it costs only 129 English Pounds. Someone might say that inside there is not much and, yes, I might agree. I might, because when I bought the Series 1000 passive preamplifier by Audio Innovation some 20 years ago I payed a lot for it and there wasn’t much more inside. 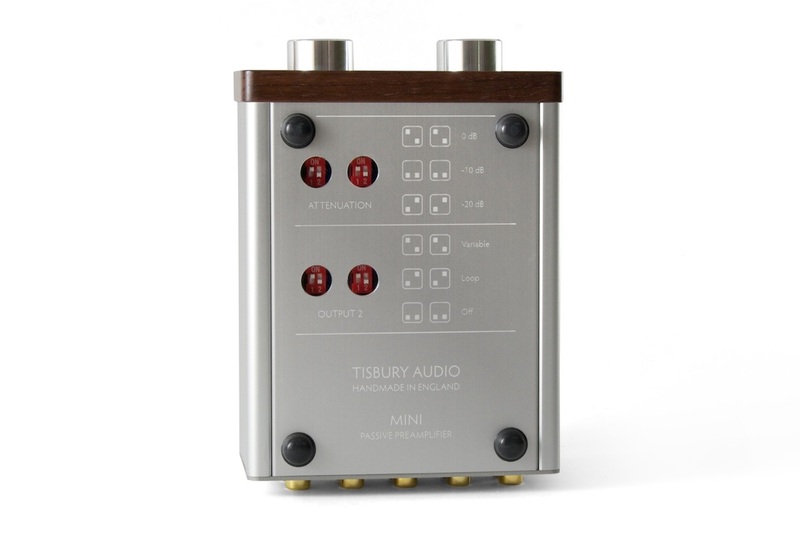 I must add though that this Tisbury is very different in its structure if compared to the old Audio Innovation. This preamplifier is really small - 15x10x6 cm - and very light. So light that if you connect it with cables that are rigid and heavy, it moves easily. I had to put on top of it a load of 1 kg on a felt, in order to preserve the anodized aluminium of the cabinet. The wooden front panel is very nice and makes it look better but there isn’t any printing to let you know which output you are using. Connectors are very good - three inputs and two outputs - and also the components are of good quality. 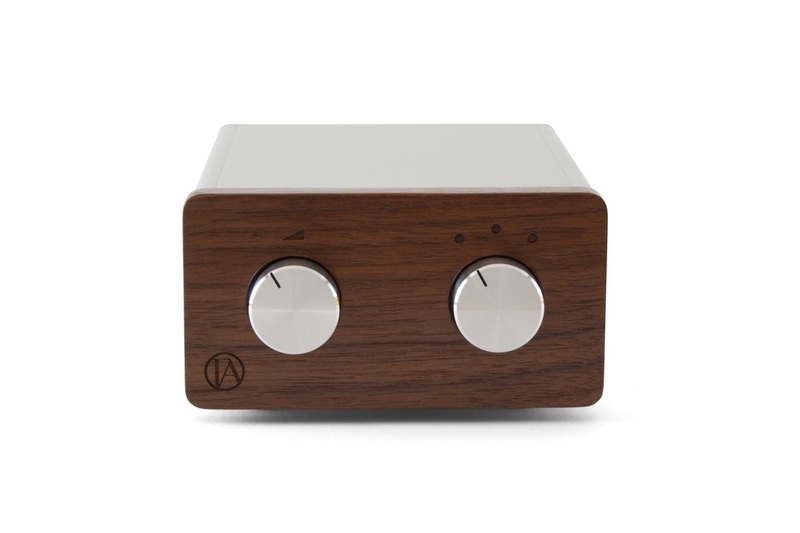 The volume control has a precision of 0.25 db between the channels. Of the two outputs is fixed and one is adjustable with three attenuation steps at 0, -10 and -20 dB. The operativity is specified in the manual that can be downloaded from the manufacturer’s site and that is present also in the box that contains the device. I have compared the sound of the Tisbury with three other preamplifiers: the solid state Lavardin 6.2, the hybrid tube/solid state Olimpia Audio Guglielmo II and the digital Flying Mole. It has all been connected to my usual system: Bauer Audio DPS 2 turntable, Mørch DP 6 arm, Lyra Kleos and Ortofon Quintet Black (besides the Denon DL 304 and S1) cartridges, pre-phono American Hybrid Technology -P; Lavardin C62 preamplifier; various amplifiers, as I wrote above; speaker system Davis Acoustics Monitor 1 (as I call it, "the horns that do not sound like horns”); and the usual wiring that I always quote. The small preamp was kind of noisy in Angelo Jasparro’s listening room. It seems to be a characteristics of the passive preamplifiers that do not match well all the electronics. Instead, in my room the preamplifier was really silent even if Angelo and I use the same Bryston amplifiers. The resulting sound is really good. It is very smooth and the timbre is good, dynamics is more than adequate, and also the soundstage is wide; may be not very deep but still good. As I go on in my listening sessions I am more and more convinced that this is a good quality device and its price is not at all expensive. Then, maybe one thinks that a 3.000 euros pre amplifier can be justified because active pre amplifiers drive in a better way power amplification, have a better contrast with the small hues and also the dynamics is better. But still this small device surprises me. After a few tests I have set the gain at -10db. At 0db the Bryston power amplifier was a bit too powerful without touching the volume knob. Sacre du Printemps? Yes, let’s listen to it … which version? Dorati on Decca is my choice. After 10 minutes you start saying “well, there is everything … wow what a bass drum … listen to the strings, the sound is so natural … and the winds are fantastic …” The only thing that you miss is a bit of air among the instruments, even if they are well defined on the soundstage, that is just a little smaller than usual. Well as I already said the timbre is correct and the frequency response is wide and smooth enough. 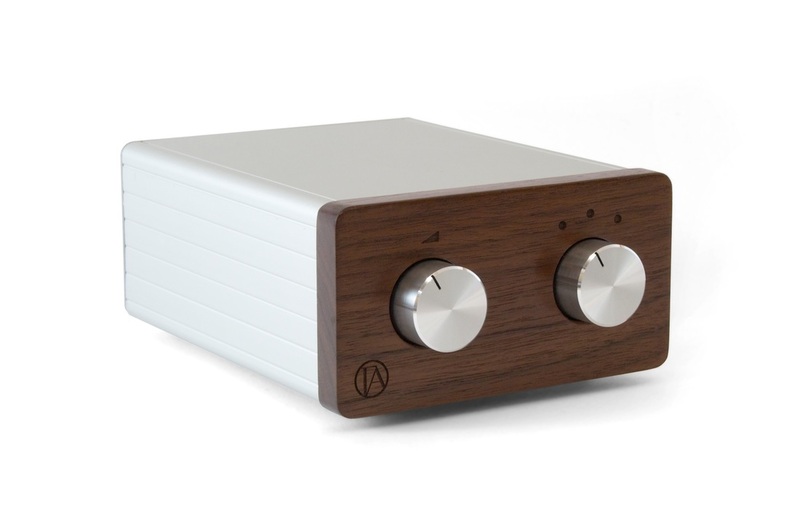 The sound is a bit “solid”, very masculine and the cause is probably the microdynamics that is less good than that of the other three reference pre amps. And now Haendel, a pipe organ concert and I’d say that Takezi and Harnoncourt on Telefunken is the right version. The vinyl is not noisy at all, maybe because the frequency response is less extended in the top range, and then, when the orchestra starts, you listen to the very good strings and to the pipe organ that goes up and down on the stave without stressing any key, both in the mid low range and in the mid high range where the flaws of the economic devices are usually evidenced. Here too we have a smaller soundstage but you can always adjust the position of the loudspeakers. Among the classical music genres that I like best there is the lied, and here the voices have a very natural and reallike sound. Also the piano music is both violent or pleasantly soft depending on the song and its interpretation; this small Tisbury lets you recognize without problem the quality of the different recordings you are listening to. Moreover, the comparison has been mostly made with the lavardin that is 35 times more expensive. 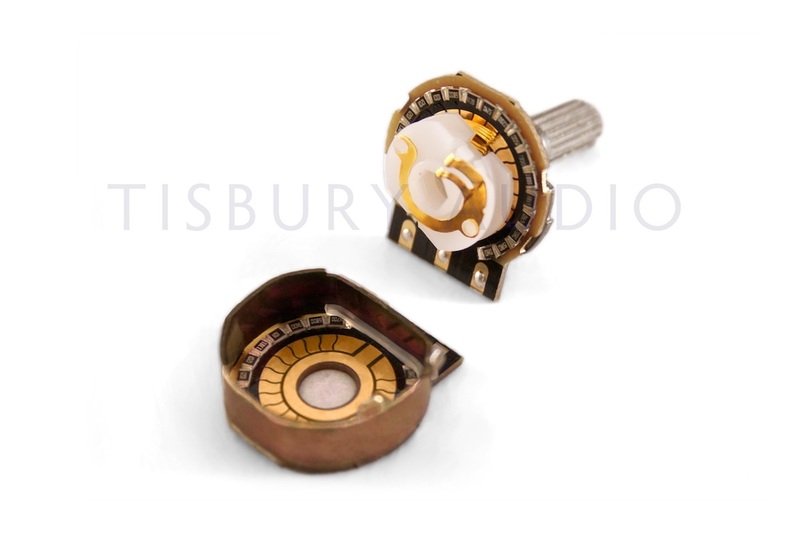 All in all what the Tisbury offers is sufficient for many and not only for those that want a good quality but cannot afford an expensive device. I am sure though that also those that can afford to spend will agree with me after having listened to this device carefully.